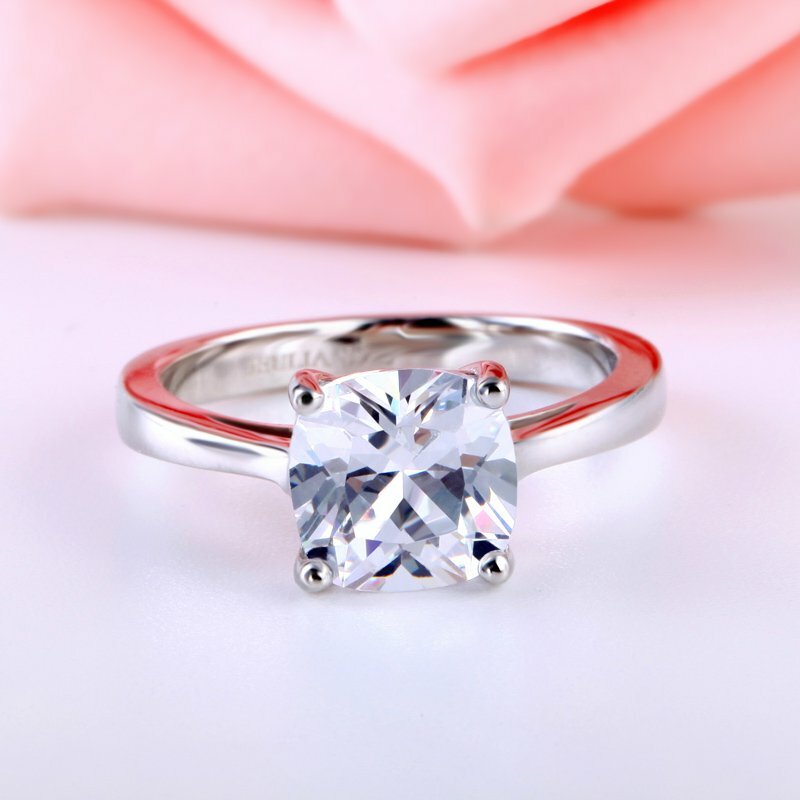 Nowadays, more and more people prefer to wear rings to promote their looks, especially the wedding or engagement rings. 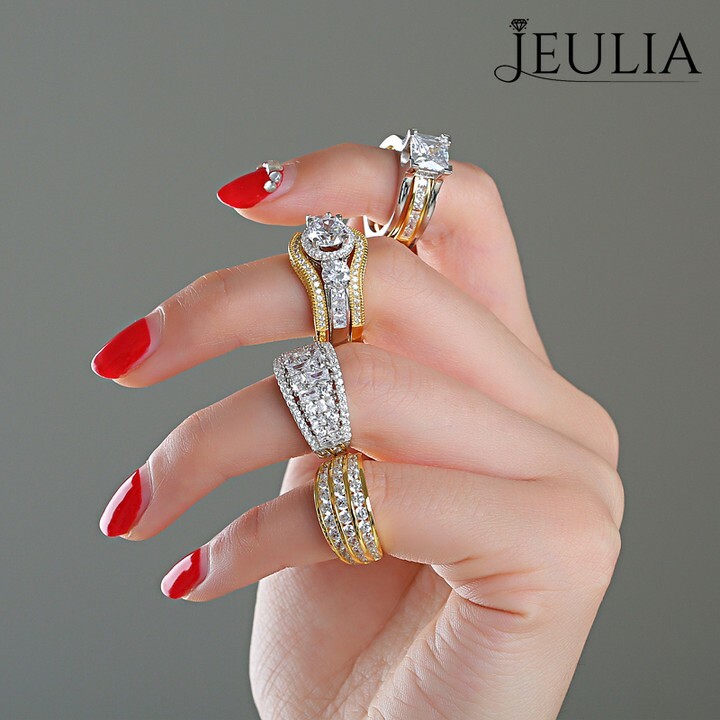 If you want your rings to shine at your fingertips and add glamour to your look, you must spend time in knowing more about rings. In the previous posts, we have shared many things about rings from different perspectives to all. 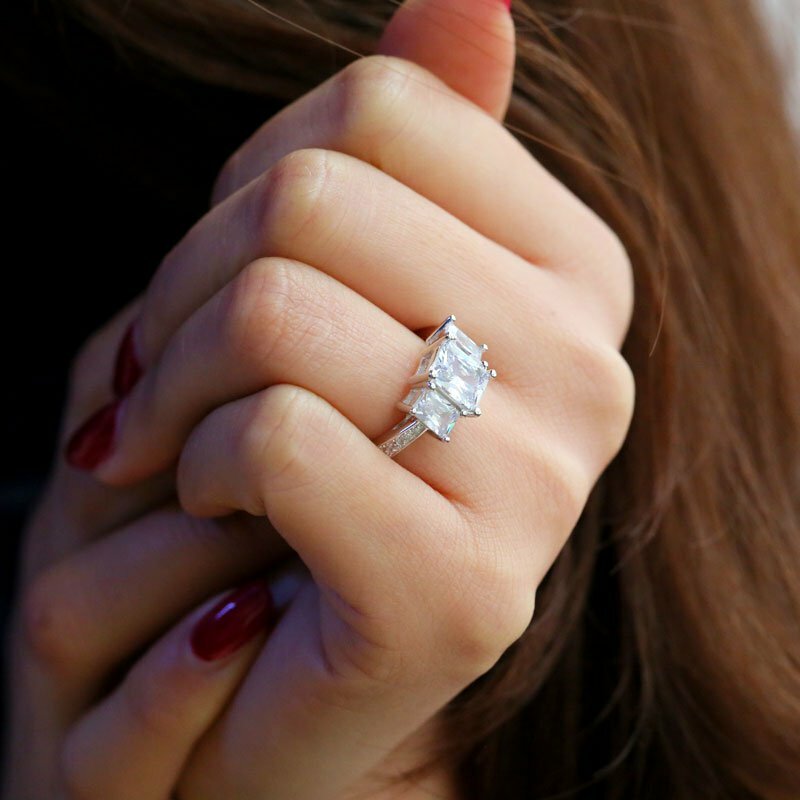 When you shop an engagement ring, what will you care about? Size? color? Texture? Price? Carat? Well, in fact, there is one vital factor that will affect above all, it is gem cut. 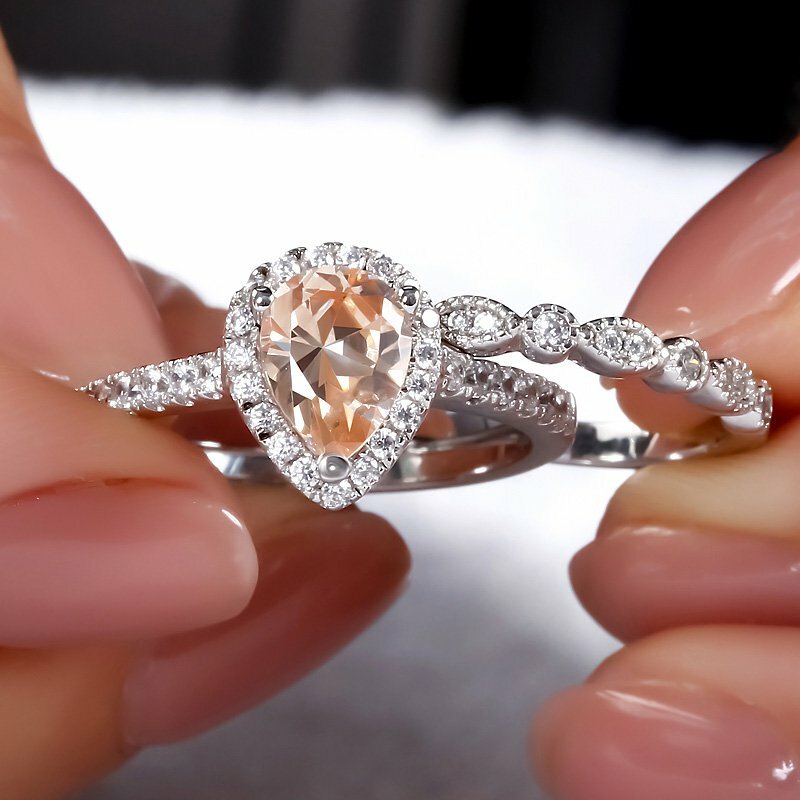 Maybe we can say that, if you choose the right gem cut, you have chosen a perfect ring. Here is the important stone shape you need to know. 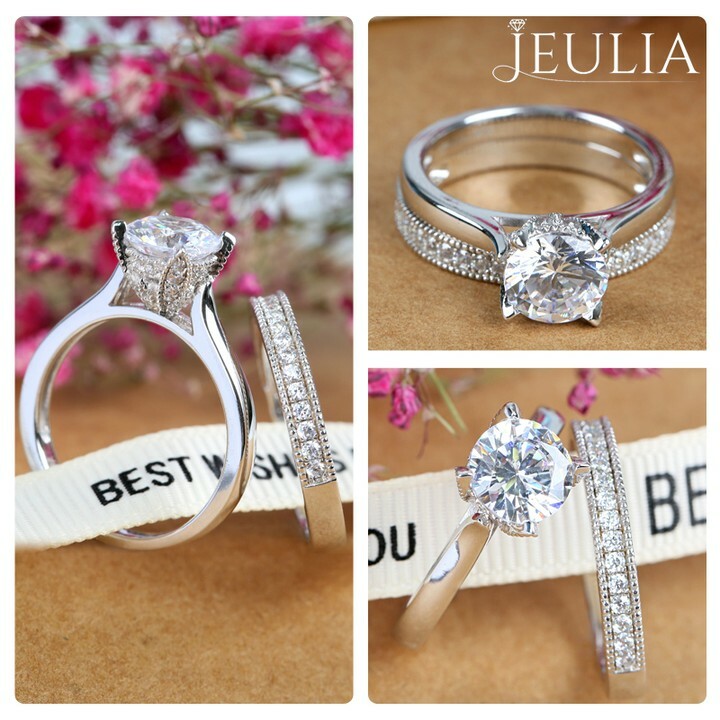 The No.1 gem cut in this world, because of the delicate workmanship and the consumption of raw material, round cut has the highest price than other shapes when in the same condition. Perfect round cut rings have 58 sides, which could make the light shine more brightly when it refracts. Antique emerald cut is also called rectangle cut. From the side, you will find it is a step shape, and the overall line and surface should be parallel. Emerald cut owns the very strict craft, because it includes many different shapes on the gemstone, such as triangles and rhombus. It needs extraordinary craft if you want complete so many shapes on a little gemstone. Moreover, emerald cut has the higher demand for the gemstone purity. As a rising star, hear cut has attracted numbers of couples’ favor, which represents a graceful color on its own. Heart cut focus on the symmetry of both sides and the fullness of its own shape, and a standard heart cut has 63 sides. It is known that round is the best shape, but heart cut is more close to it among so many gem cuts. 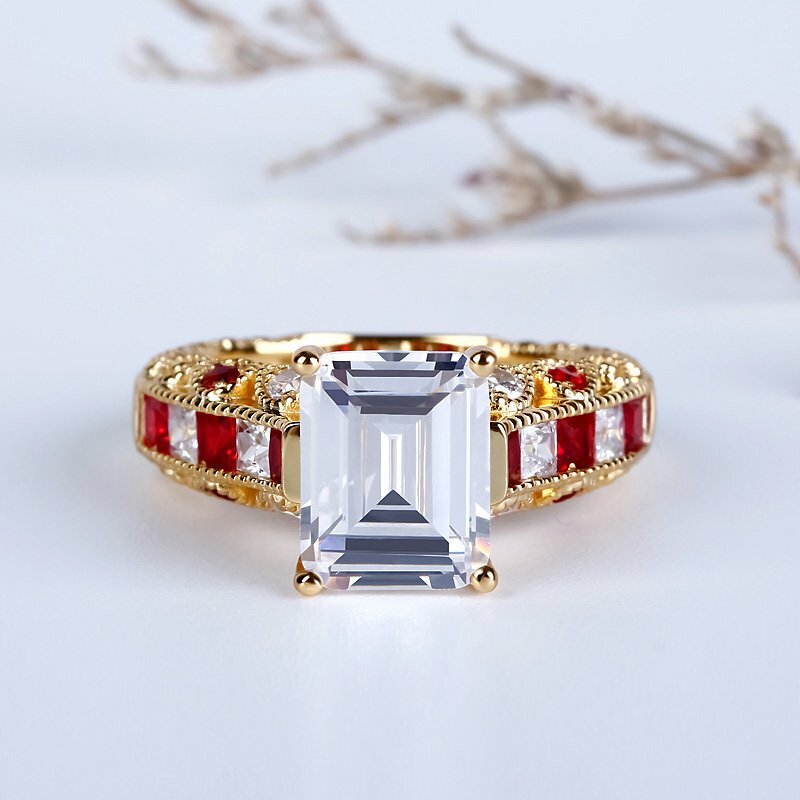 Radiant cut combines the round cut with emerald cut well, and the overall lines show softer. Not only does it own elegant appearance, but also dazzling bright. Pear cut is very popular In Louis xiv, France, or we can call it drops diamonds. Twenty percent of famous diamonds in this world used this cut. Pear cut require excellent cutting technique so that it can appear ideal radian. 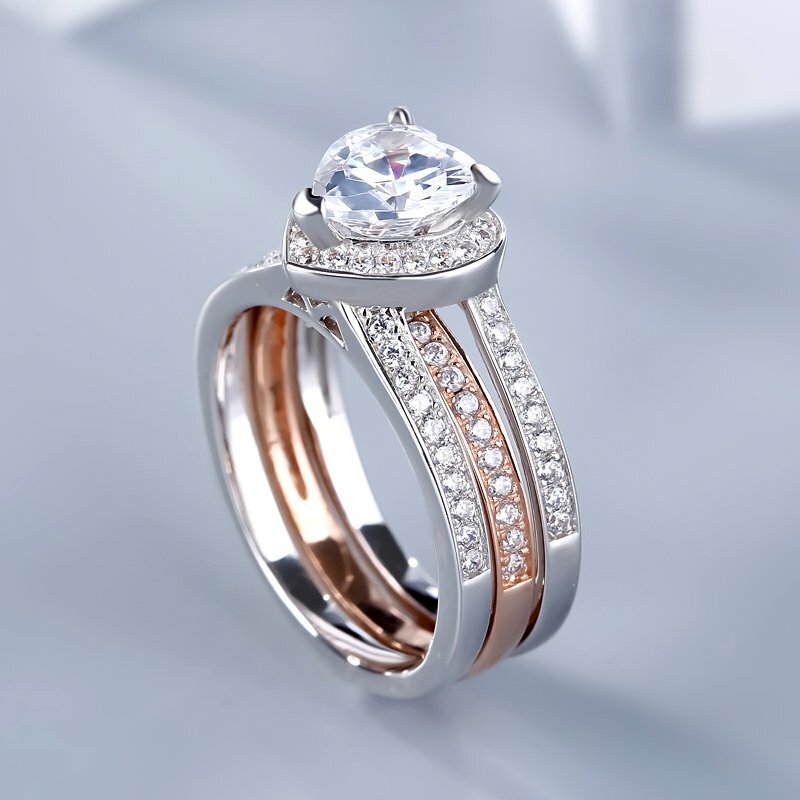 Pear cut ring can set off classical and graceful temperament. 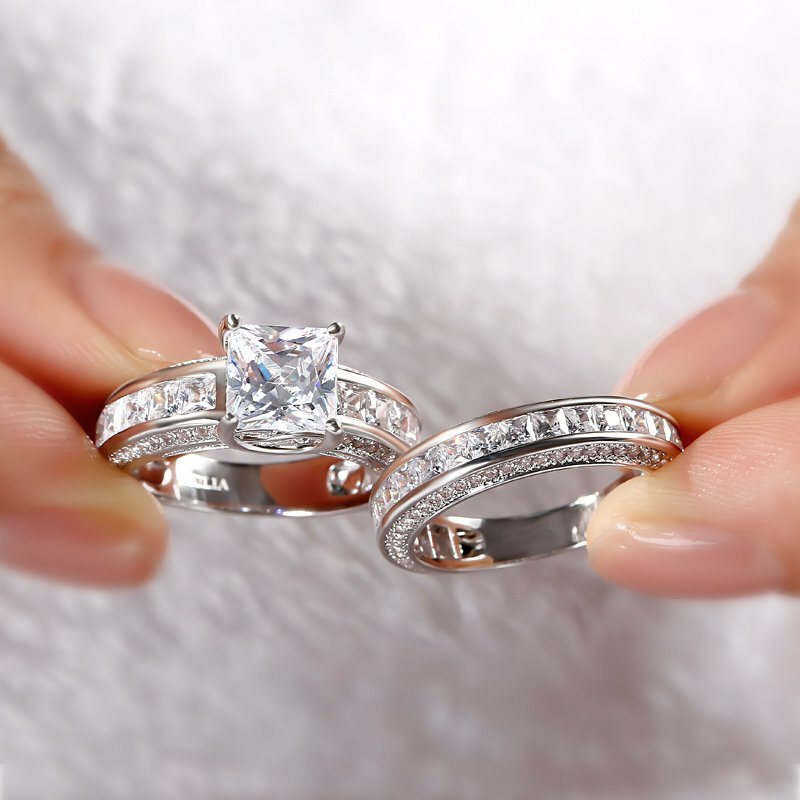 Cushion cut inherits part of the advantages of round cut and princess cut. Cushion cut has 58 sides and rounded corners. This feature makes it gentler than princess cut, but it embraces dazzling bright of round cut at the same time, vintage but stylish.